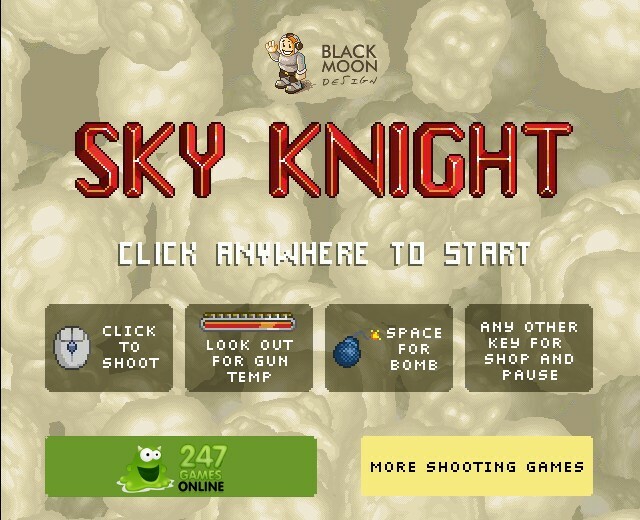 Aircraft Pixel Action Shooting Upgrade 247gamesonline Click to find more games like this. 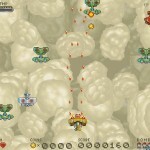 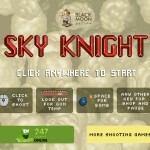 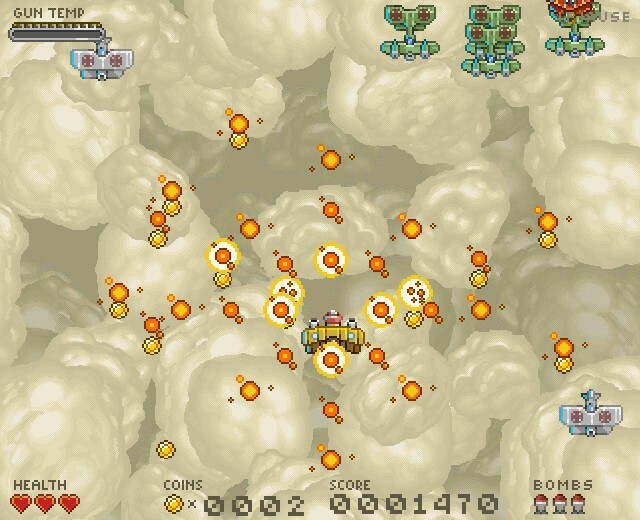 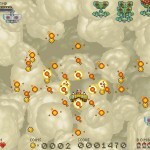 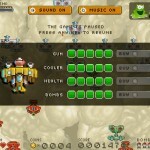 Great scrolling shooter with pixel-art! 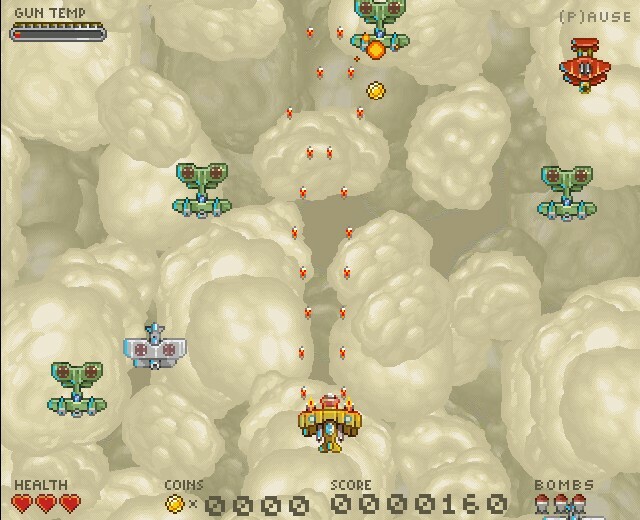 Control the steampunk plane and fight with waves of enemies flying at you! 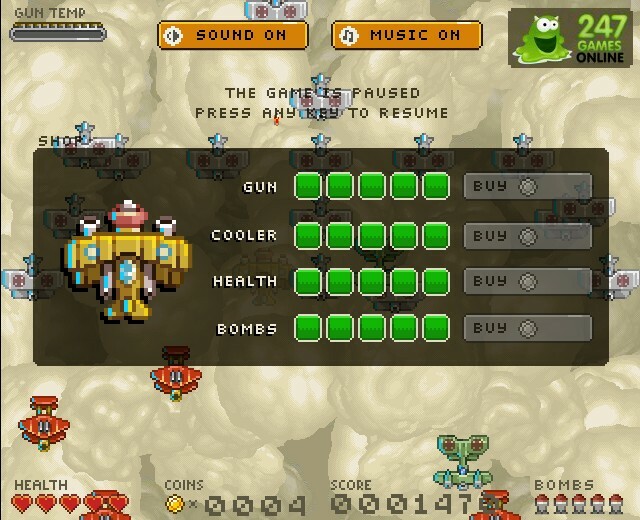 After gathering enough money, the player can upgrade the plane.